2) Zest the lime. Cut off the white pith, slice and get rid of all the seeds. 3) Add strawberries, lime zest, lime slices, honey to the blender. Blend until smooth. If your blender is not strong enough to blend everything smoothly, use the fresh lime juice. You can also add sugar instead of honey. And adjust to your taste. 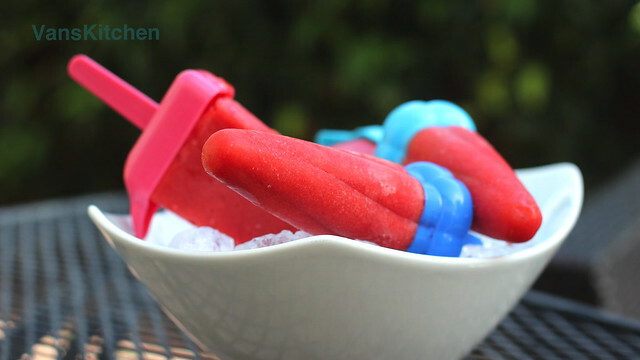 The lime is an essential flavoring agent; it balances the sweetness of the popsicle. So make sure you don’t leave it out. Don't use honey but use sugar instead if you make for infants (under 1 year old). 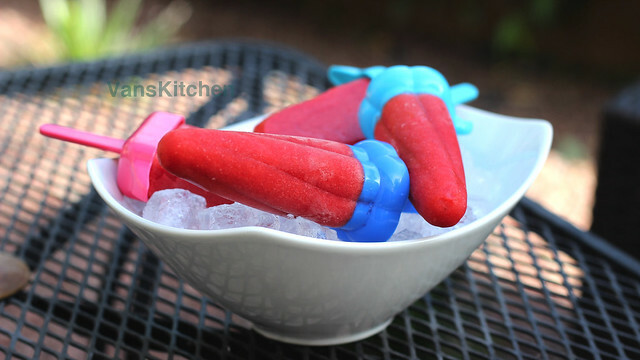 4) Pour the puree into the popsicles molds, cover and insert the popsicles sticks. 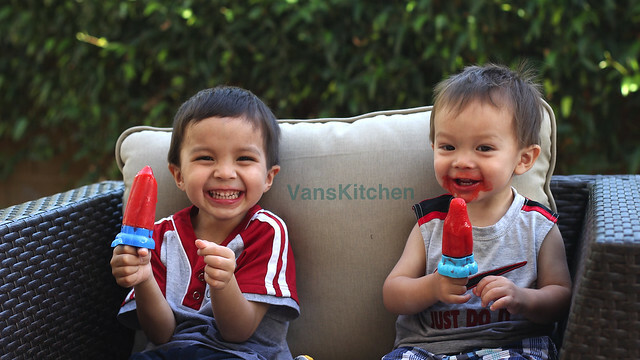 Place the popsicles in the freezer for at least 4 hours or until fully frozen. To make it easier to remove them you can dip the bottom of the mold in hot water for about 10 seconds.